I recently got the August Smart Lock and in the few days I’ve been using it, I must say, it’s actually pretty cool. 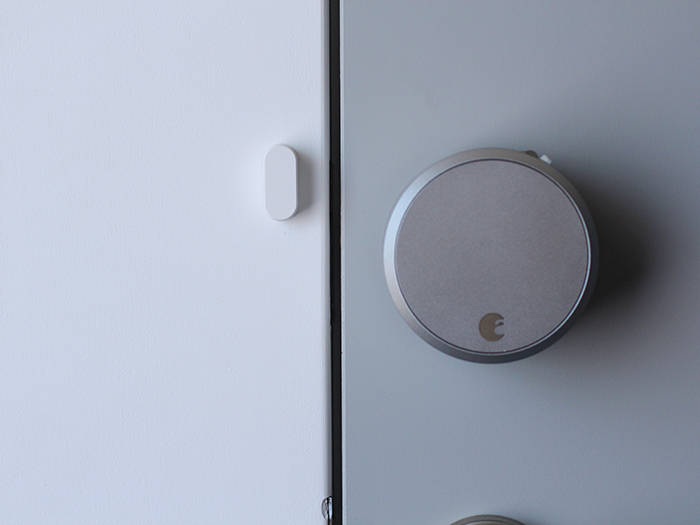 The August Smart Lock lets you lock, unlock and monitor your door activity from anywhere using your phone. 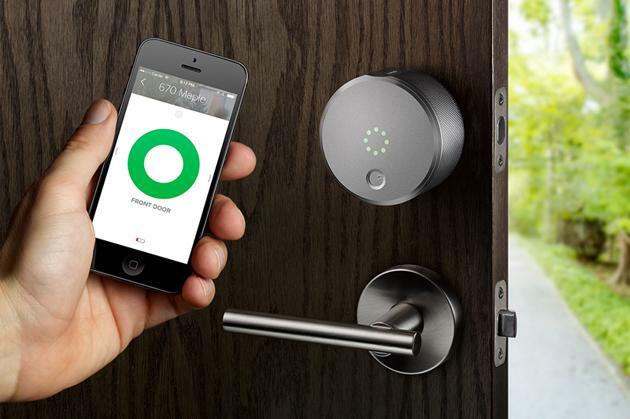 It also has proximity control so your door can unlock automatically when you get home. You can also set up alerts to be notified if the door is left open and when it was locked or unlocked manually. Installation is pretty straightforward. August gives you three different mounting plates and adapters depending on the type of lock you currently have. 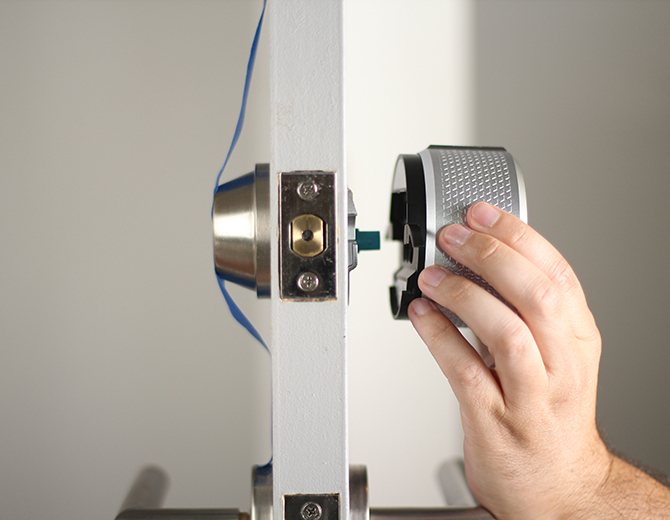 The outside of the door looks the same, but the inside is where you mount the Smart Lock. Once installed, pair it with the app on your phone and you’re good to go. There’s a couple different models and I went with the Pro model with Connect. 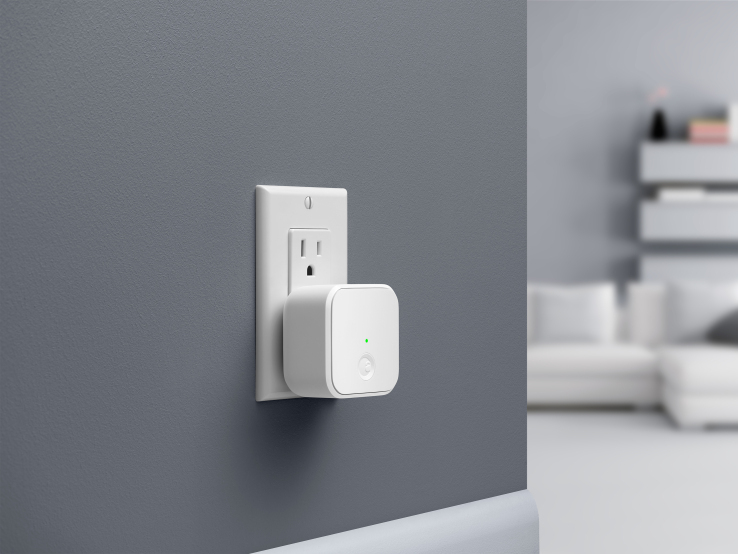 Connect is a separate device that plugs into a wall outlet and acts as a Wi-Fi bridge between you and the Smart Lock. This is what allows you to control your door remotely. It also enables the lock to be controlled with Apple’s HomeKit and Siri, as well as Amazon Echo and Google Home assistant. It also comes with DoorSense which is a separate, small sensor that mounts on the door jamb that verifies whether the door is open or closed. There’s loads of other features like adding family members, setting up reports, alerts and parameters like how far away from home you want to be before it locks or unlocks. You can also set up alerts to tell you how long the door has been open. All in all, it’s a cool device. There is a slight learning curve with it because it’s a different activity from what you might be used to when you approach your door, but the good news is, you can still use your existing key and manually lock and unlock it just like you always have. Amazon is running deals right now, so click here and jump over to Amazon to check it out. 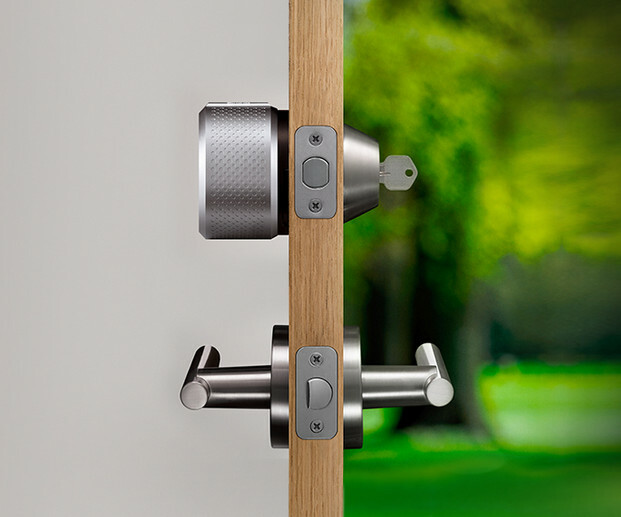 To learn more about the August Smart Lock itself and to see other products, check out the August web site.